Only two weeks to go to the opening of the 15th National MEP session in Lower Austria and we, the Presidents of the General Assembly, cannot wait to welcome you all to Klosterneuburg, the 16th largest town in Austria and 3rd largest in Lower Austria after St. Pölten and Wiener Neustadt. We look forward to welcoming you heartily also to Lower Austria, the largest province in the country. First and foremost we want to express our sincere congratulations to you for winning a place to represent your federal province at this National MEP Session! Within four days only you will have the opportunity to engage in interesting discussions, maybe even heated debates drafting the committee resolution and to meet young people from all over Austria. Your Committee Meetings will be held in BG/BRG Int School Klosterneuburg, while the General Assembly will be held in Landhaus St.Pölten. As your Committee Presidents are reaching out to you, you will be provided with all the necessary information concerning your committee work and your preparation. (see preparation module visit www.mepaustria.at). We kindly ask you to come prepared so you can actively and fully participate in the discussions. You will be staying with host families in the beautiful town of Klosterneuburg, which is located very close to Vienna. The process of finding host families is almost completed and we will soon be providing you with more information. 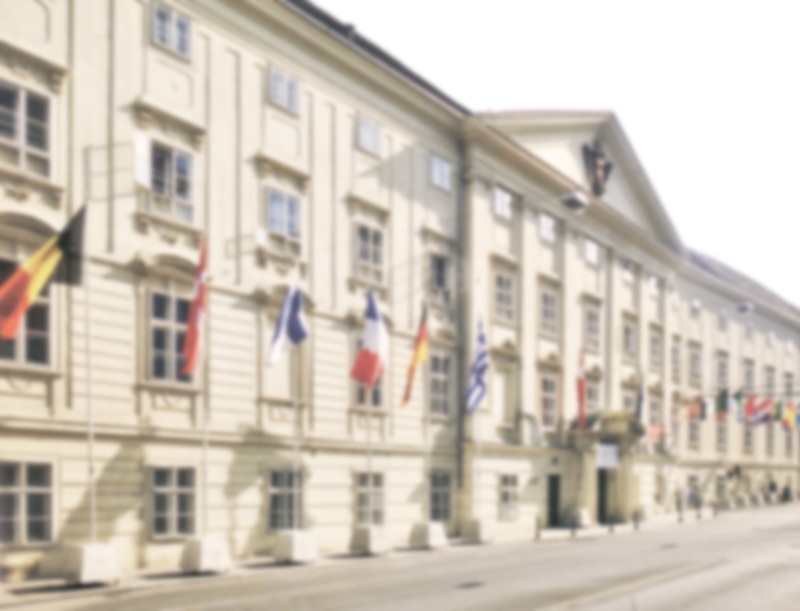 The opening ceremony of our MEP session will be held in Augustinussaal of Klosterneuburg Monastery, the committee meetings will be held at BG BRG Int School Klosterneuburg. Moreover, we are proud to announce that we will be meeting the former Vice-President of the European Parliament and current MEP Mag. Othmar Karas, the current Vice-President of the European Parliament and MEP Mag. Ulrike Lunacek, the Town Mayor of Klosterneuburg Mr Stefan Schmuckenschlager as well as Ing. Hans Penz, President of the Lower Austrian Parliament. We are also expecting to welcome Landeshauptmann Dr. Erwin Pröll to our meeting in Lower Austria. We are really looking forward to meeting you in Lower Austria and are further certain that you will enjoy the Model European Parliament as much as we do. 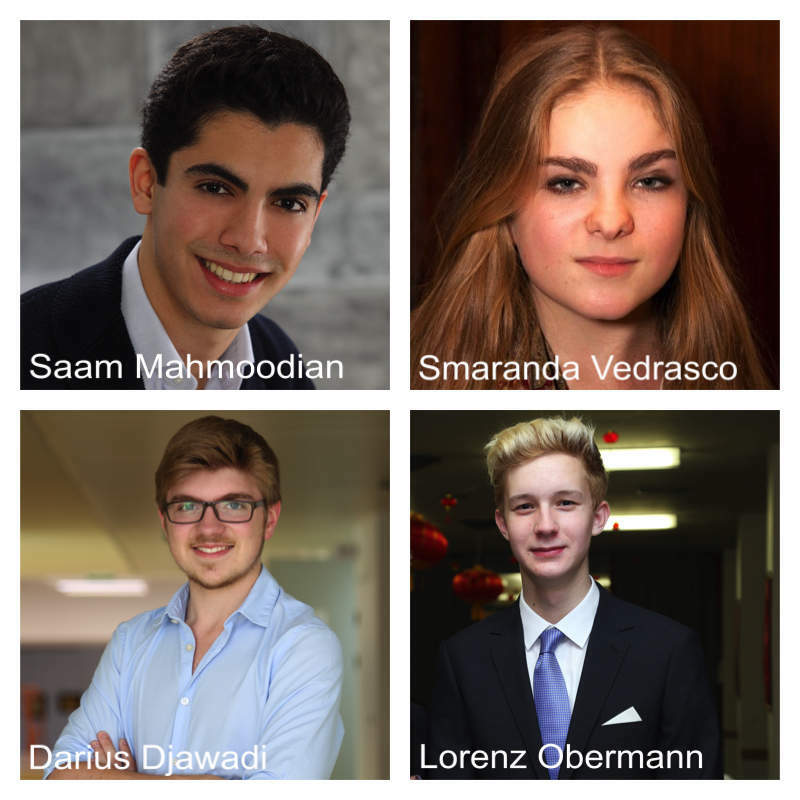 Successful participation leads to being selected for the representation of Austria in the upcoming iMEP sessions in Budapest and Copenhagen and the euroregional sessions in Riga, Kaliningrad and Sofia. Unleash your potential, carpe diem. If you have any further queries, do not hesitate to contact us. See you soon! In 1113 it became the residence of the Babenberg margrave Leopold III, the later patron saint of Austria. In 1114 Leopold, son-in-law of the Salian emperor Henry IV by his marriage with Agnes of Wailingen, had a princely castle erected together with a collegiate church on a hill rising directly from the banks of the Danube, which he transferred to Augustinian canons in 1133. This order is one of the oldest and richest of its kind in Austria; The monastery complex include the old chapel of 1318, with Leopold's tomb and the Verdun Altar, dating from the 12th century, the treasury and relic-chamber, the library with 30,000 volumes and numerous manuscripts, the picture gallery, the collection of coins, the theological hall, and the wine cellar. While the Danube was an important waterway trade route, it also repeatedly affected the citizens by floods. The town was devastated by Ottoman forces both in the 1529 Siege of Vienna and the 1683 Battle of Vienna. In the 18th century Emperor Charles VI, who could not prevail in the War of the Spanish Succession, set up plans to rebuild the Klosterneuburg monastery complex modeled on the Escorial. The construction of the Baroque buildings began in 1730, it did however did not survive an initial phase. After the Austrian defeat in the 1805 Battle of Austerlitz, the town was occupied by Napoleonic troops until 1809. A winemaker's town during the 19th century, Klosterneuburg developed to a recreational and residential area of Austrian officials working in the nearby capital. It is also the centre of a wine growing area, with several esteemed vintners, numerous Heuriger taverns, and the Federal Institute for Viticulture and Pomology, where the Zweigelt and Blauburger red wine grapes were bred by Fritz Zweigelt. The town is tightly linked to the Austrian capital and houses some of the most affluent citizens of Lower Austria. It has direct public transport access to the Vienna city centre. The well-known Essl Museum of contemporary art and the Institute of Science and Technology Austria (ISTA) established in 2006 are located in the town.